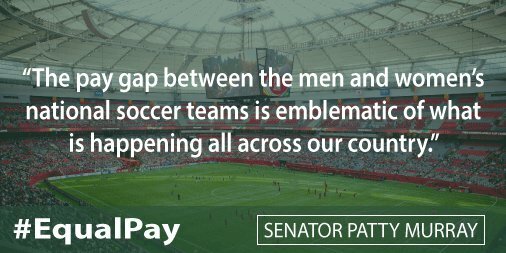 Despite the U.S. Women’s Soccer team coming up short on a fifth Olympic gold medal, Senators Patty Murray and Dianne Feinstein have renewed their commitment in seeking equal pay for the team. In April, five players from the U.S. Women’s National Team filed suit against the US Soccer Federation on behalf of the entire team for wage discrimination, claiming the governing body of U.S. soccer pays them four times less than the men’s team. Murray and Feinstein have now taken their play up a notch, after introducing a resolution, along with 20 other Democrats, calling on the federation to guarantee equal pay for female players, which the Senate unanimously passed. The two senators have begun an investigation into the past eight years of revenue streams and marketing contracts for both the men and women’s teams in answer to the federation’s reasoning that the difference in wage is justified as the men’s games have higher attendance levels, more valuable TV rights and make more revenue for the organization. 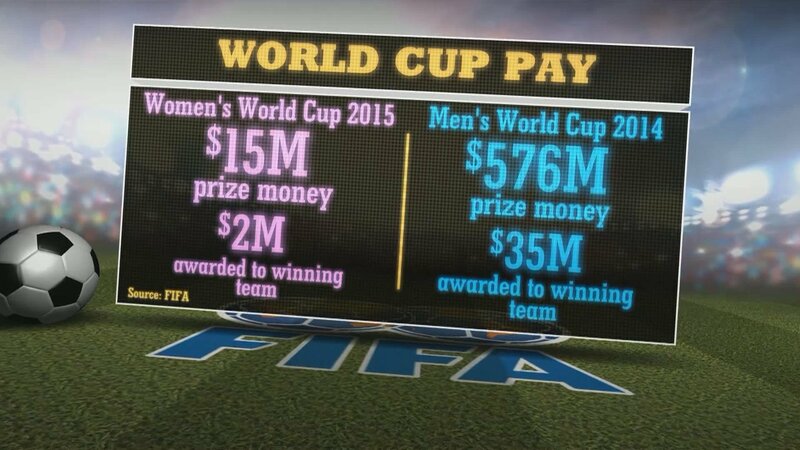 Although that may have been true when the team contract were negotiated four years ago, the women brought in $2 million more than the men’s team after winning the 2015 World Cup. So too, U.S. Soccer bundles the broadcast rights for both teams and sells them as a single package, making the true value of each team even harder to discern. “Apparent pay disparities such as those between the men’s and women’s soccer teams send the wrong message to young women ― and men ― and have no place in the 21st century economy,” the Senators noted in the letter sent to the U.S. Soccer Federation.